Agencies are combining their resources as Arc PR Philippines comes under MSLGroup's wing. Publicis One, the global communications arm of Publicis Groupe, has announced a strategic partnership with MSLGroup in the Philippines. Effective immediately, MSLGroup’s local sister agency, Arc PR Philippines, will integrate and operate under the MSLGroup brand. As a non-top-20 market, Arc PR in the Philippines is managed under Publicis One, and the new MSLGroup Philippines will continue under Publicis One. Arc was established in 2006 and has a client portfolio spanning several local and multinational brands. Rebranded under MSLGroup, the agency will be led by Orly Ramas under the guidance of Glenn Osaki, MSLGroup Asia president. Ramas will report to Raymond Arrastia, CEO of Publicis One in the Philippines. "Joining forces with MSLGroup will allow us to tap into the network’s regional and global resources and groundbreaking planning methodology to help enhance Publicis One’s capabilities in the Philippines," Arrastia said. 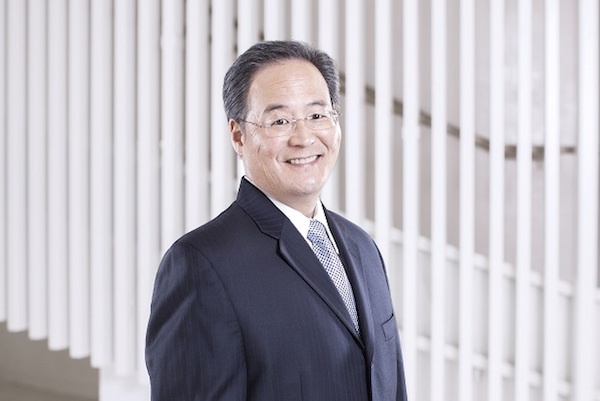 Osaki said: "This is an important moment for MSLGROUP in Asia – not only have we achieved significant organic growth in every market since last year, we have rapidly expanded our network this year. "With a comprehensive presence in the Philippines, we are now in a strong position to address our clients’ growing interests throughout the Asian continent." The rebrand is the latest step in MSLGroup’s expansion plans in 2016. The agency rebranded Arc PR in Sri Lanka in a similar fashion in January, and also acquired Vietnamese firm Venus Communications in February.